A brilliant decoration for your designs. 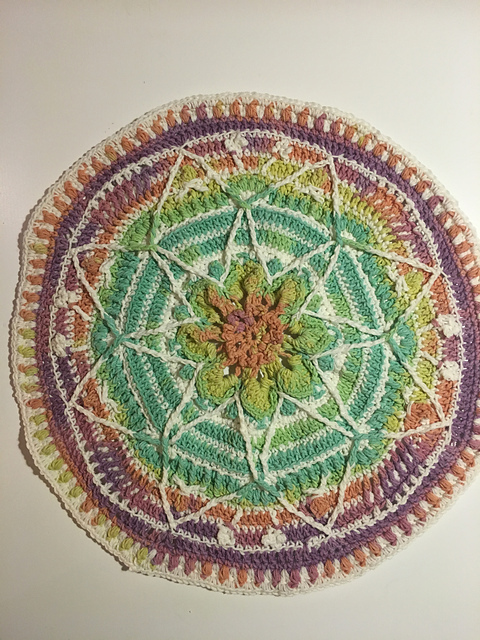 It is a colorful mandala. Combine with this pattern. Create it according to your imagination. Refresh your old designs. Add mandalas to everything. It is a quick and pleasant pattern for crocheting. It’s a free pattern. 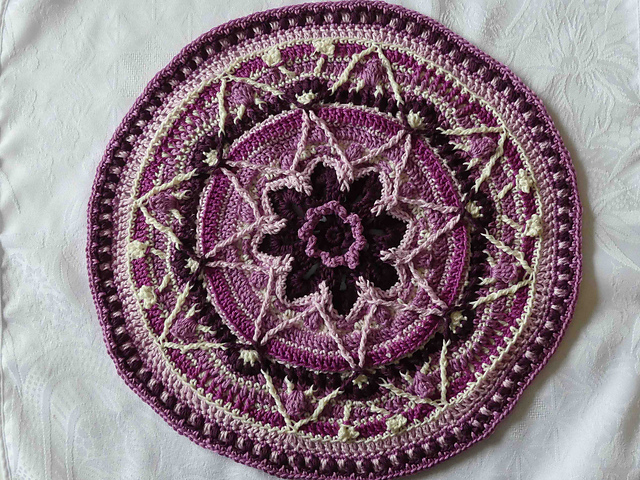 Shooting Star Mandala Free Crochet Pattern is here.